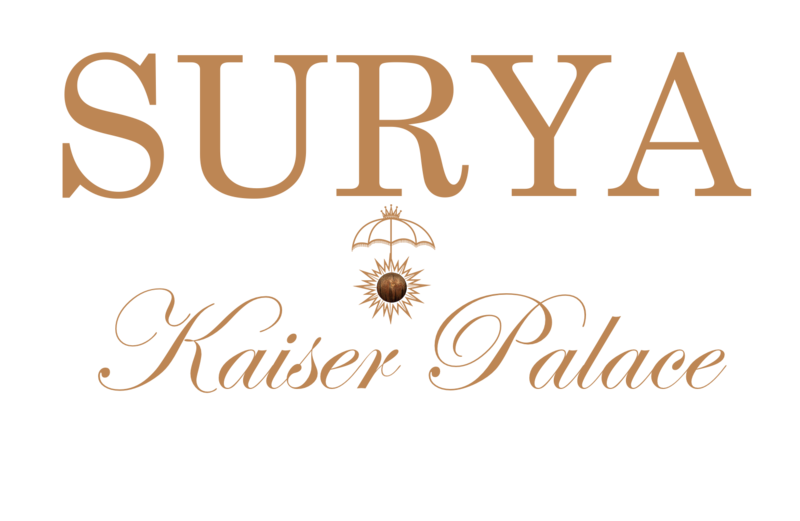 19th October -Diwali Dinner at Hotel Surya's Kaiser Baag with fire dance, live music and delicious food catered by Canton Royale restaurant. Book your table soon as space is limited. 31st October - Haloween Hang-ama- GET FREAKY - more details on the link. 14 January - 28 January 2017 RETURN TO SELF- EXPERIENCE INDIA Yoga Retreat. I'd like to receive emails, updates and newsletters from Hotel Surya.